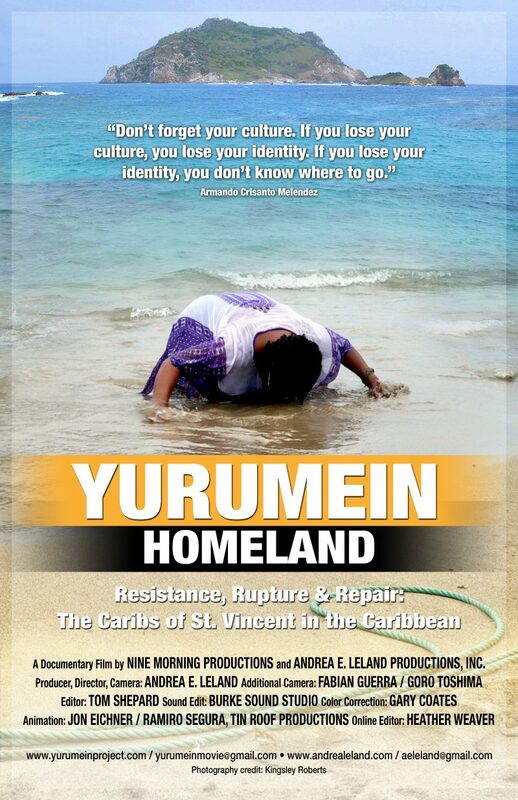 Poster design for the 2014 documentary film Yurumein: Homeland. The film recounts the painful past of the Caribs on the island of St. Vincent in the Caribbean, their extermination at the hands of the British 200+ years ago, the decimation of their culture on the island, and their exile to Central America where much of that culture survived, even thrived. View the Film on YouTube and learn more about director Andrea Leland. 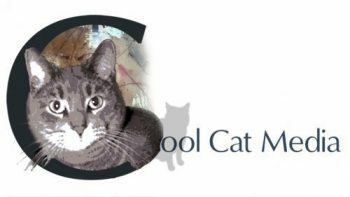 View more works from my Graphic Design portfolio.